28 Jun Calling all members! 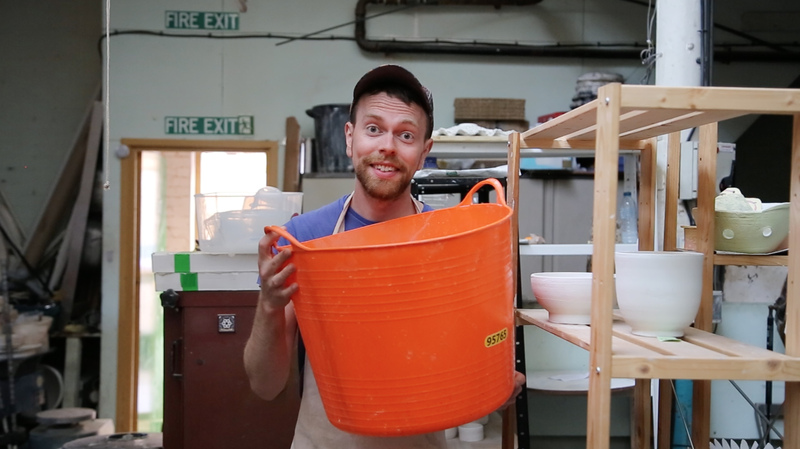 We will be having a major clean up of the pottery studio this Friday 29th and Saturday 30th June, starting at 11 am. If you are free and would like to help, even if it’s just for an hour, let us know. All members are encouraged to help with tidying and cleaning, we have plenty of sponges to wipe down all surfaces! We are trying to minimise the levels of silica dust in the pottery, which is why cleaning up is so important to us. Teamwork is needed to create a cleaner working environment. Please email us hello@sundragonpottery.co.uk to tell us when you can come in.